* A collection of verses from the Old and New Testaments that are familiar and inspiring. * Uses metaphorical understandings of scripture to connect these ancient words to our lives. 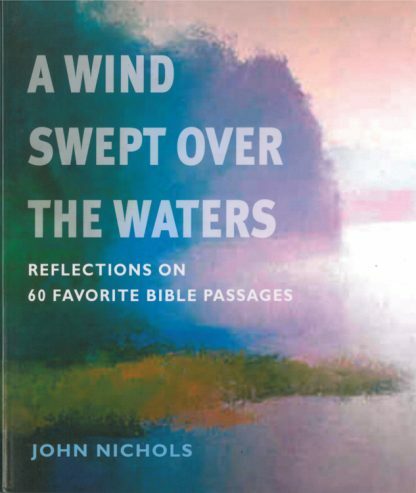 John Nichols, a parish minister for nearly forty years, has served congregations in Canton, MA; Hinsdale, Illinois; and Wellesley Hills, MA. He holds a bachelor's degree from Dickinson College and a Doctor of Ministry from Meadville/Lombard Theological School in Chicago. He currently resides in Wellesley Hills, MA.